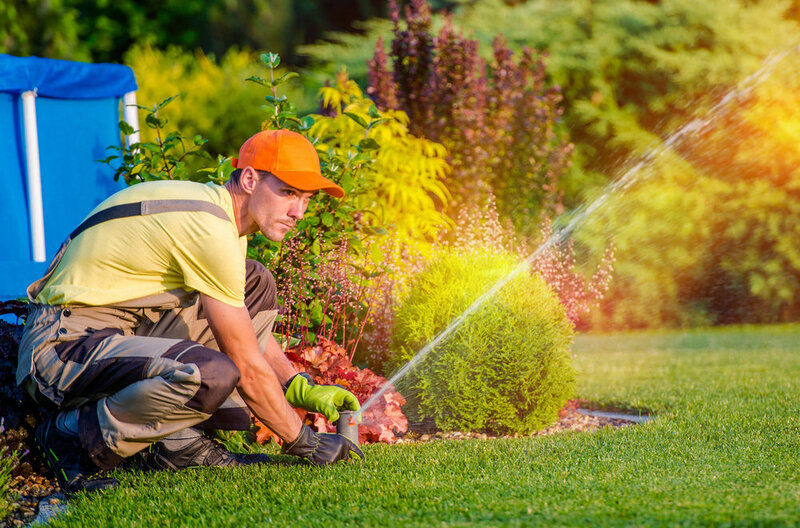 We are a Twin Cities leader in lawn sprinkler care with over 25 years of experience in professional system installations and service. Our service starts with our fully staffed office and extends into our highly trained technicians and fully stocked trucks. We’re fully stocked with high quality and top-of-the-line parts made by Hunter Industries, with highly trained technicians dispatched daily. Our highly-trained technicians arrive with fully stocked trucks once an installation date is set. Payment is made only when you are satisfied. 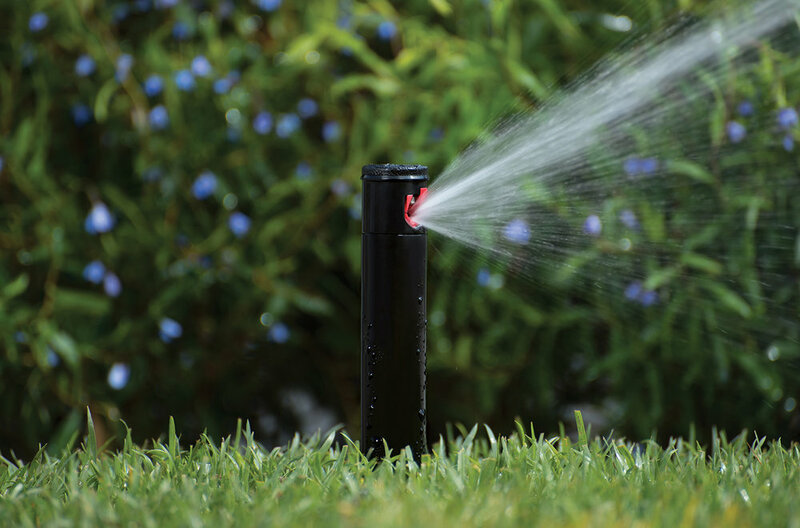 We would be privileged to design and install a new sprinkler system for your home or business, or assist with your existing system. Copyright © 2018 Carefree Sprinklers.